THE Zimbabwe Council for Higher Education (Zimche) will suspend all degrees that do not meet minimum standards prescribed by the Zimbabwe National Qualifications Framework in January next year. In an interview on the sidelines of a public lecture at Midlands State University on Friday, Minister of Higher and Tertiary Education, Science and Technology Development Professor Amon Murwira said Government had set minimum standards and requirements for degree programmes in the country to ensure that they are relevant to the economy. “These are the expectations of any degree whether arts and humanities, sciences and engineering. All degrees must promise us what they are going to do. 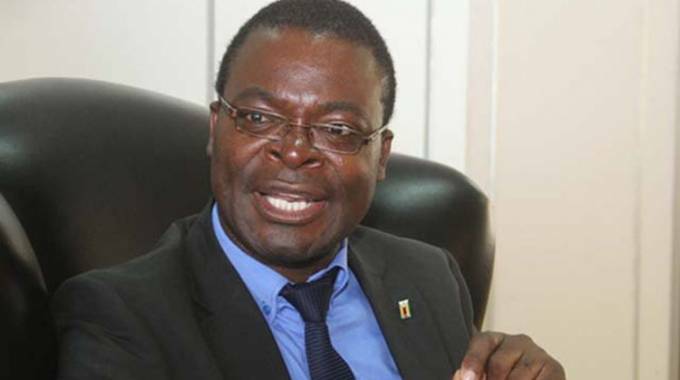 So if a degree does not have these requirements, Zimche is going to look at it using its quality assurance standards,” he said. The exercise, Prof Murwira said, will also ensure that there is uniformity in degree programmes being offered in the country in terms of skill and knowledge. “We now have the Zimbabwe National Qualifications Framework in which we are saying similar degrees should be standardised with at least 80 percent of their courses overlapping and the remaining 20 percent should cater for the specialisation of that university. “So the framework ensures that our educational system is transparent within itself so that it can be trusted from outside,” he said.